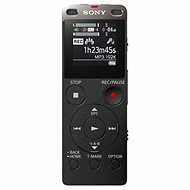 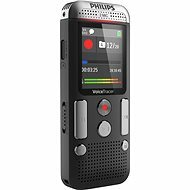 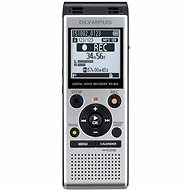 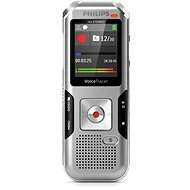 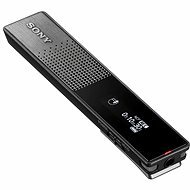 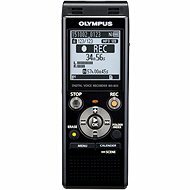 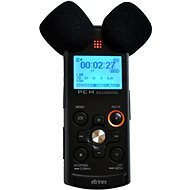 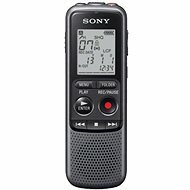 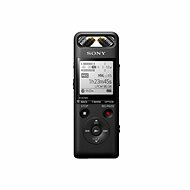 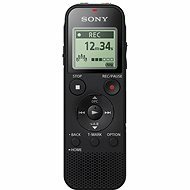 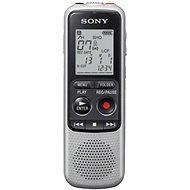 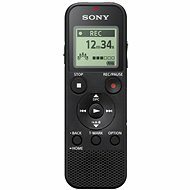 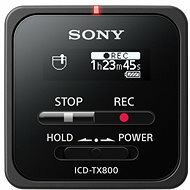 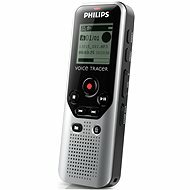 Digital recorders are small devices used primarily for recording sound and speech. 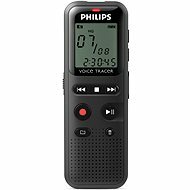 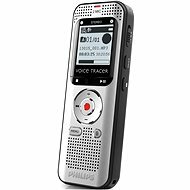 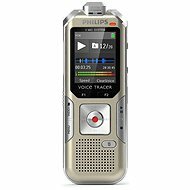 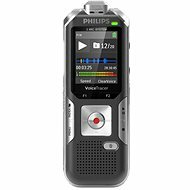 They are particularly useful for making verbal notes, recording meetings, news reporting, etc. 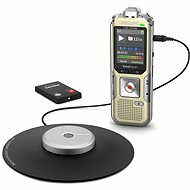 In order to work with the recordings on other devices, select a model with a memory card slot or a port to connect to your PC.